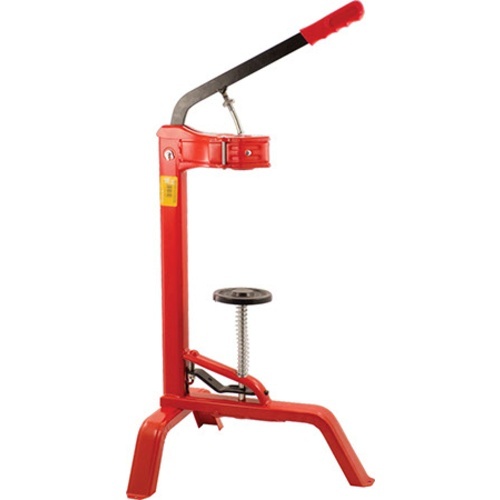 Our plastic jaw mini corker offers the performance and ease of a floor corker, but at a more economical price point. 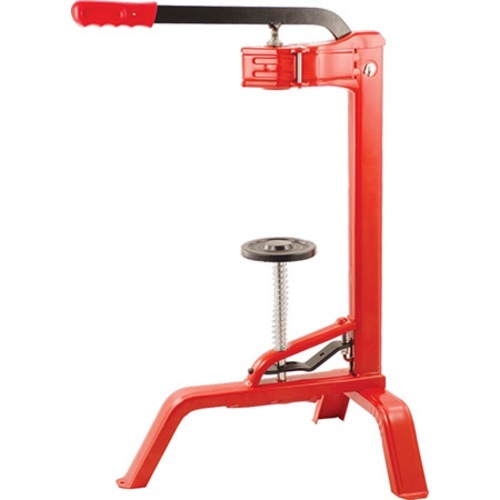 The corking depth can be adjusted by moving the nut up or down on the plunger pin. Ships disassembled, the rear leg must be attached before use. Compatible with standard and synthetic corks. Sold individually, case quantity is 4.